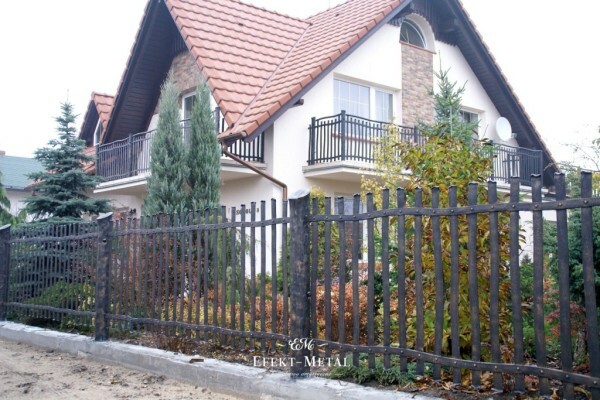 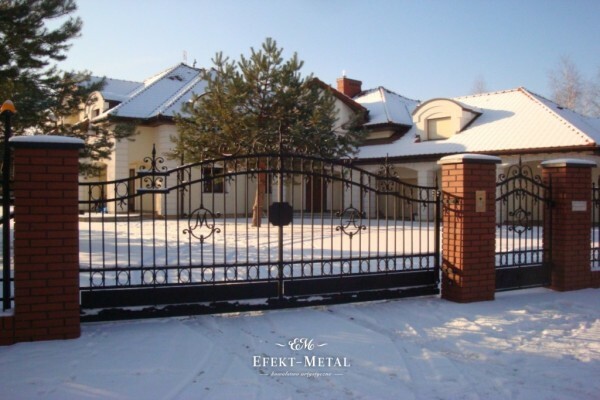 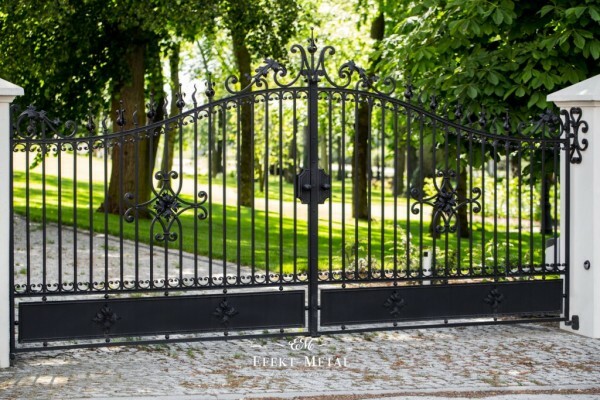 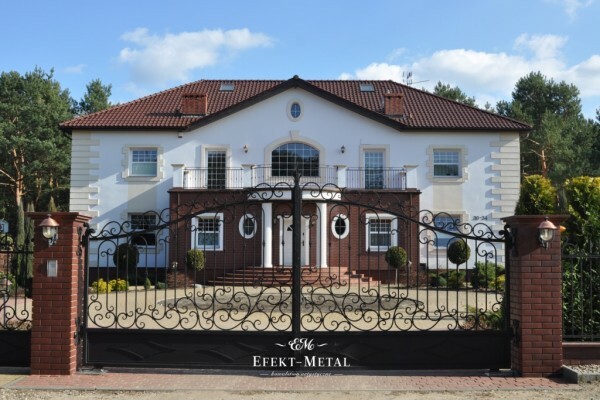 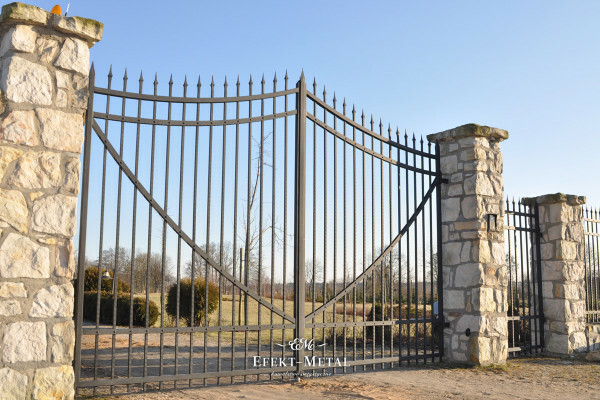 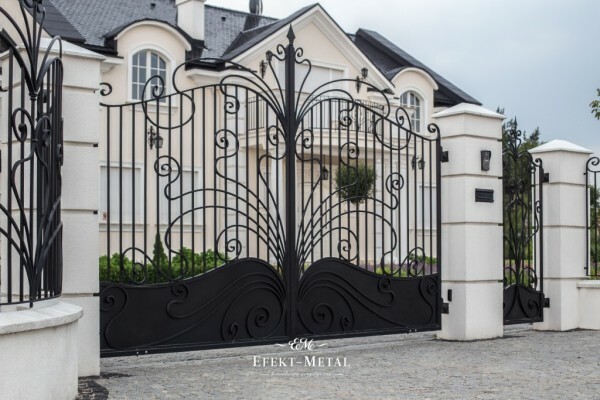 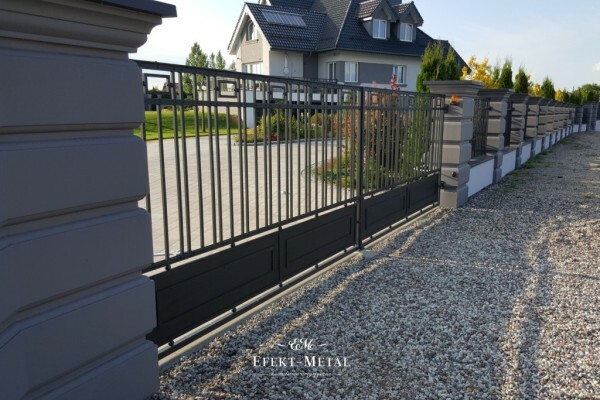 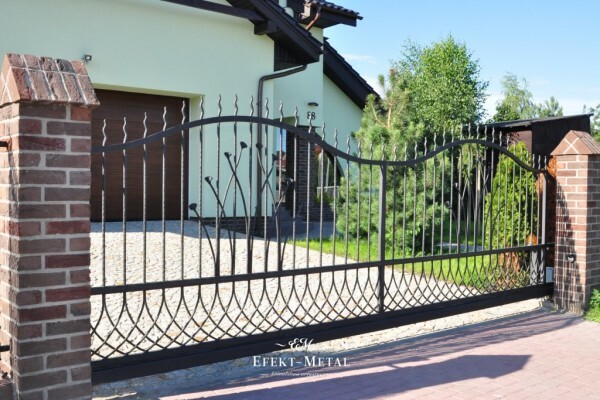 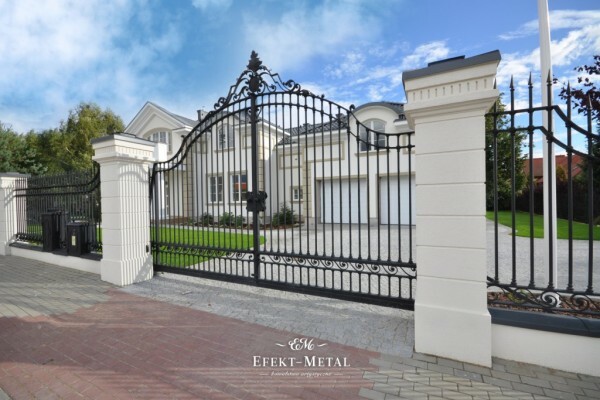 In our studio we create regular gates and fences, that are economical in form, as well as those intricately decorated, referring to the Renaissance, Classical and Art Nouveau epochs. 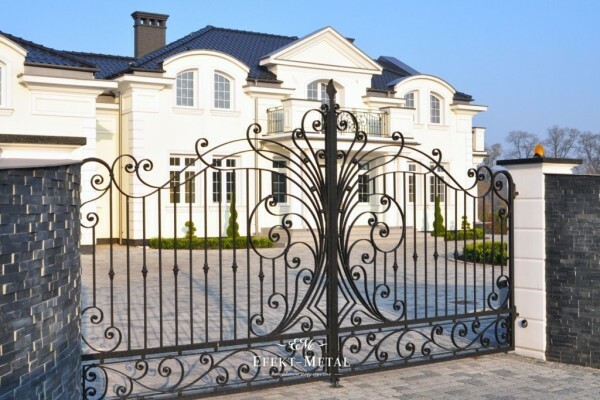 Their lightweight, smooth forms are inspired by the old-time patterns. 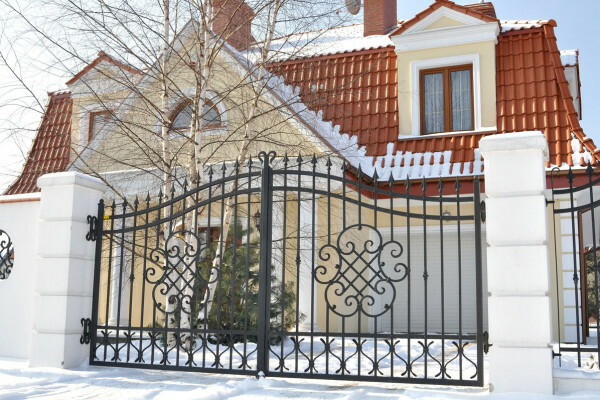 We often decorate our gates and fences with plant decors: baroque garlands and neoclassical rosettes. 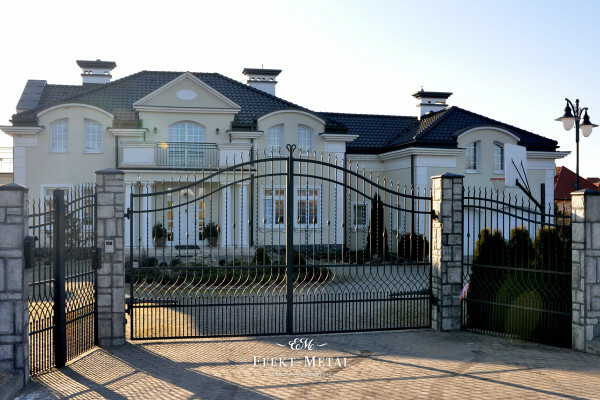 These warm, organic motifs counterbalance the cold stone stairs and bright facades.